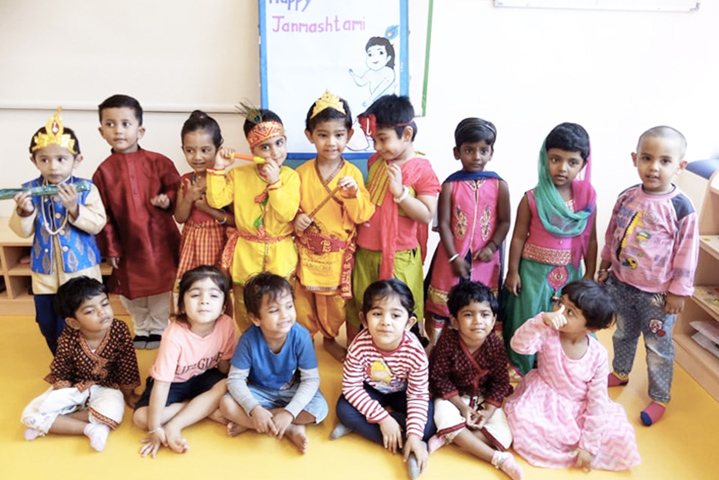 KLAY Daycare is a safe, secure and stimulating environment that positively engages and celebrates children and their families through a world class childcare support system. 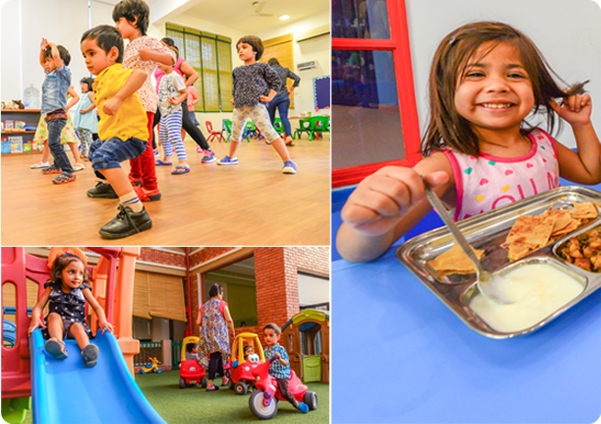 A home away from home, the KLAY Daycare’s are managed by committed and experienced teachers with strong background in care-giving and early years learning, who personalize the experience to accommodate each child’s emotional, social and intellectual needs and temperament. 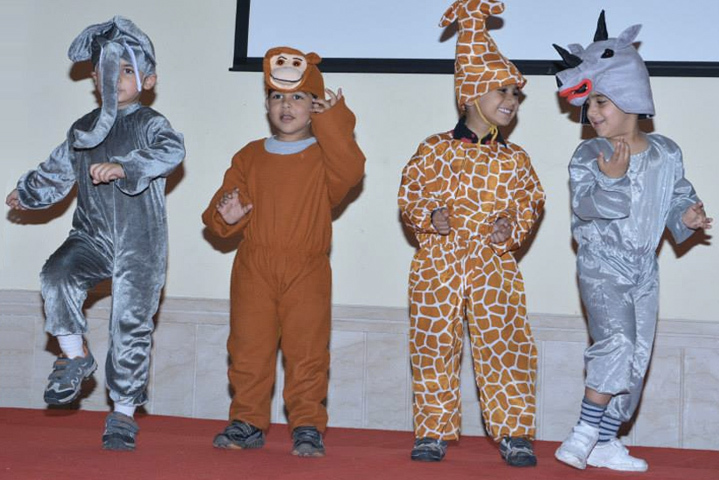 KLAY offers full-day and extended daycare facility for children between the ages of 6 months – 10 years. 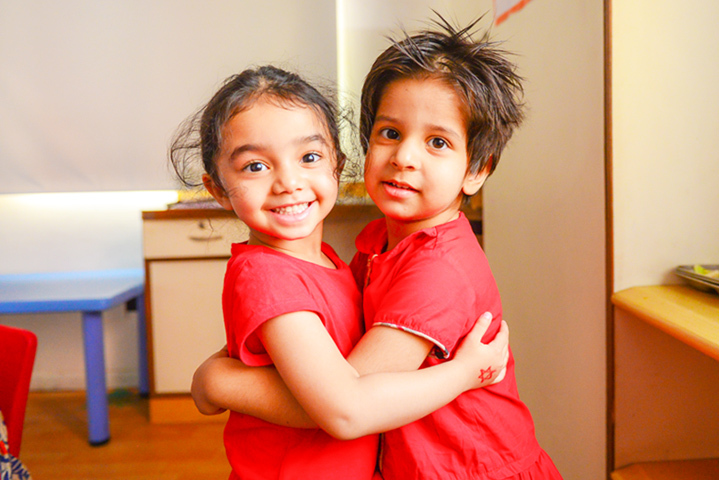 As your trusted parenting partner, we realize that these early years are not only joyful but also a period of rapid brain development where every day, every interaction and every engagement lays the foundation for all learning that is to follow. 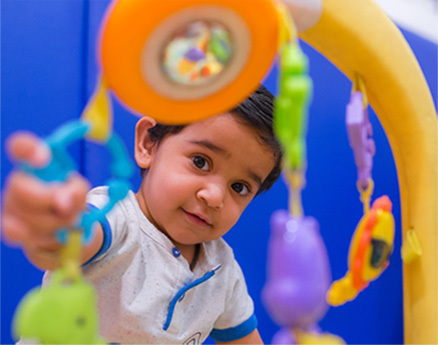 KLAY’s Infant Care program provides best in class care for your child. The primary care giver for your child is a nurturing child development professional and is responsible for your baby’s formative times. 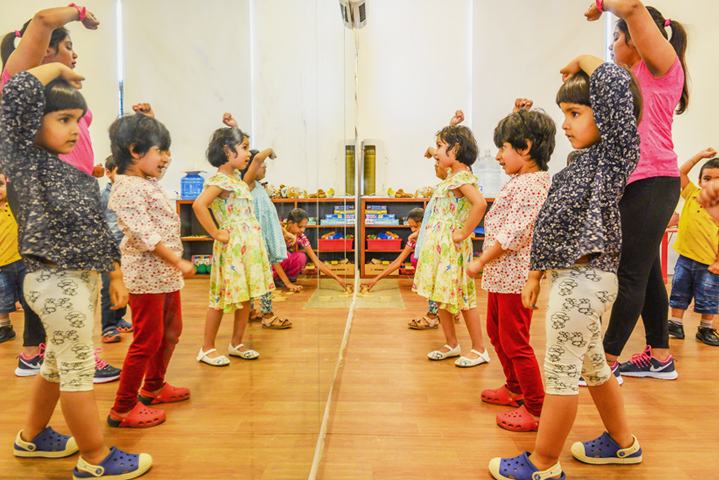 KLAY, in collaboration with expert partners in various areas, brings to you an unparalleled After School Daycare program for older children who attend formal schools and are looking for an extra-curricular program after school. 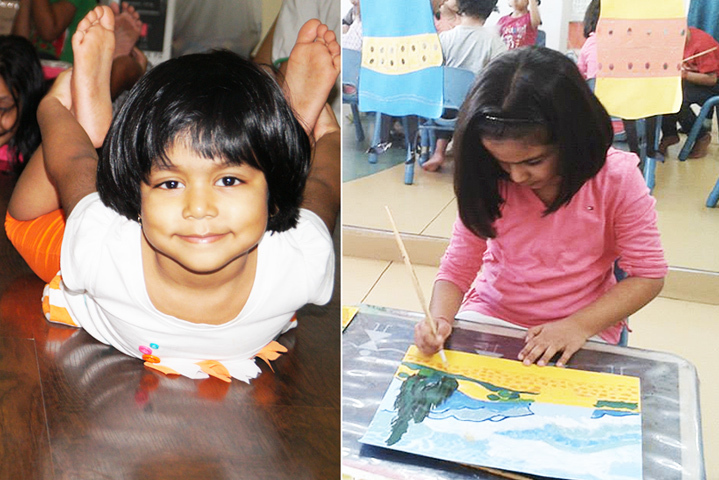 The program is structured with various activities where children can continue to explore, learn, play and grow. 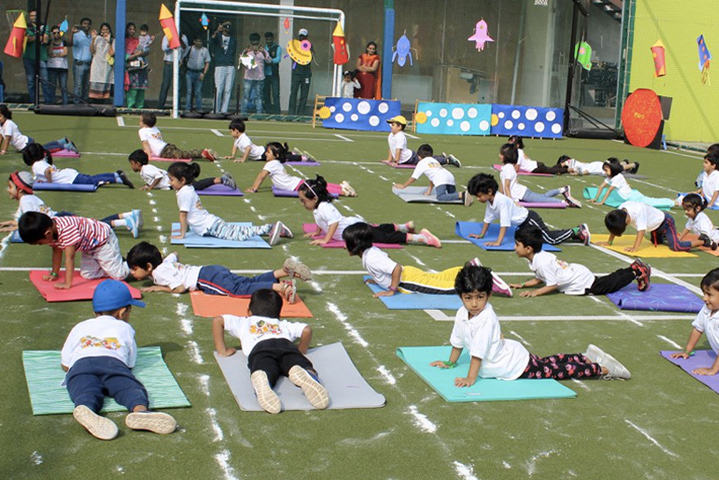 It aims at helping your child’s holistic development which includes his/her physical and emotional well-being. The KLAY After School Day Care (ASDC) program can be tailored according to what suits you and your little ones best. You can opt for the regular ASDC program and add on a few sessions conducted by our partners. You can also opt for the enrichment program where your little one can attend one or more of the sessions conducted by our partners. 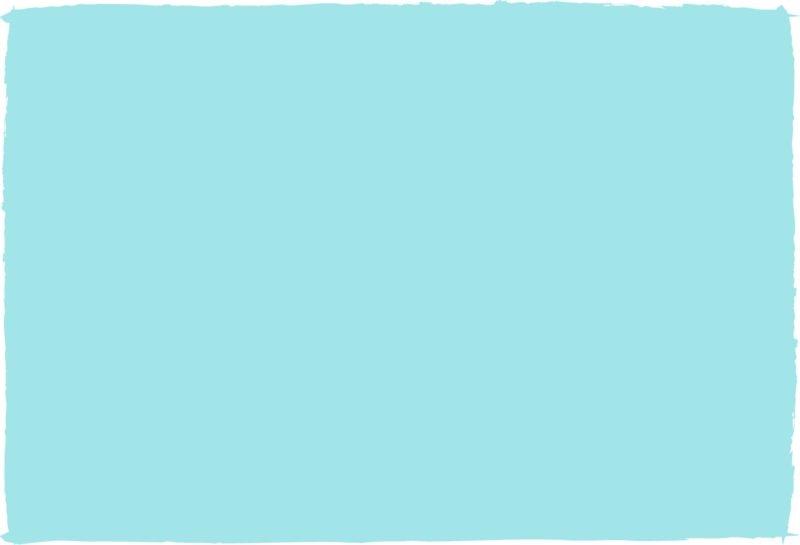 Emergency Daycare (9 am – 6 pm) is available only for parents who are registered for the service. Parents who need to leave children in a safe environment, while attending to urgent tasks, can opt for this service. Please contact the specific center for details. (NAEYC) standards. We adhere to the following KLAY standards in all our centers across India. 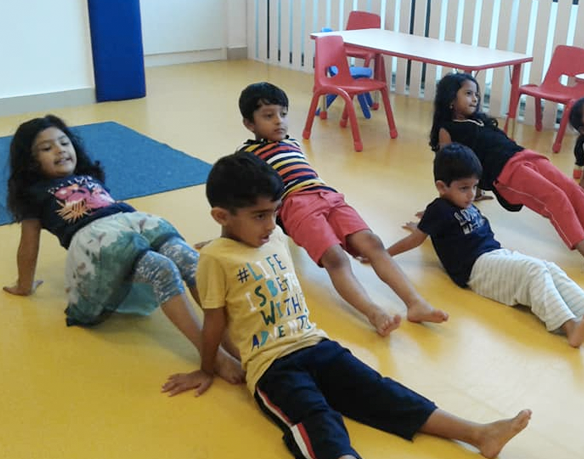 Our child friendly physical environment is set up and maintained to ensure safety and security of our children which is our top most priority. Our staff is well-trained in First Aid. The school resources and equipment are certified child safe. We follow stringent hygiene standards. 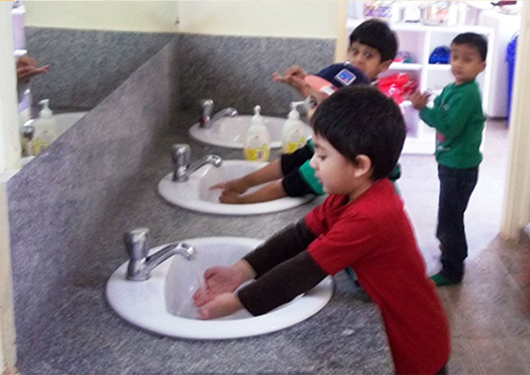 All our centres are cleaned 4 times a day to maintain high levels of cleanliness. In order to keep infections at bay, children are checked for fever every day upon entry. Toys and other tools are cleaned every week. Food is prepared in clean kitchens to ensure optimum hygiene. Our centres are spacious, well lit and filled with age appropriate books, toys and learning aids. The classroom walls are transparent giving children a sense of space and safety at all times. Most centres have outdoor play areas, with safe, high quality equipment to ensure fun and safety! Our empathetic and proactive staff ensure that children are always engaged, fed and cared for, so that a parent can be stress free during the time the child is at KLAY. We also offer an emergency daycare service to parents, who need to leave children in a safe environment, while attending to pressing tasks. TLC-KLAY has a;lways been a home away from home for both my kids. My son, now, 6.5 years and daughter who is 1.5 years old, have been a part of the daycare family since they were 6 months old! 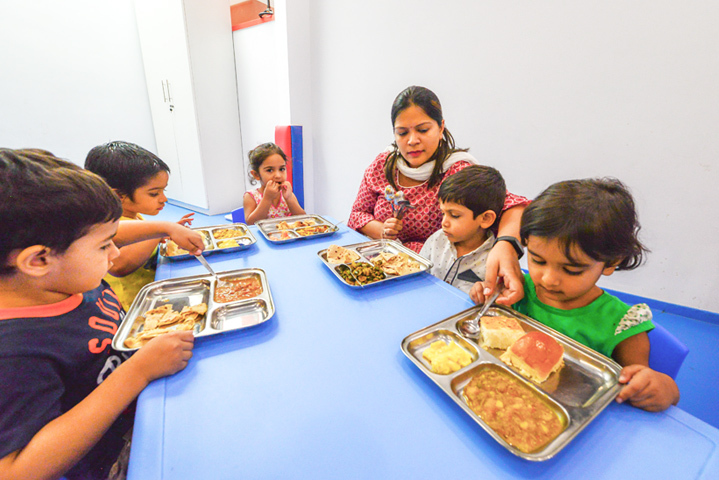 Very affectionate staff and wonderful ambience for the kids to learn and grow. Thanks for being there and supporting many working moms like me.